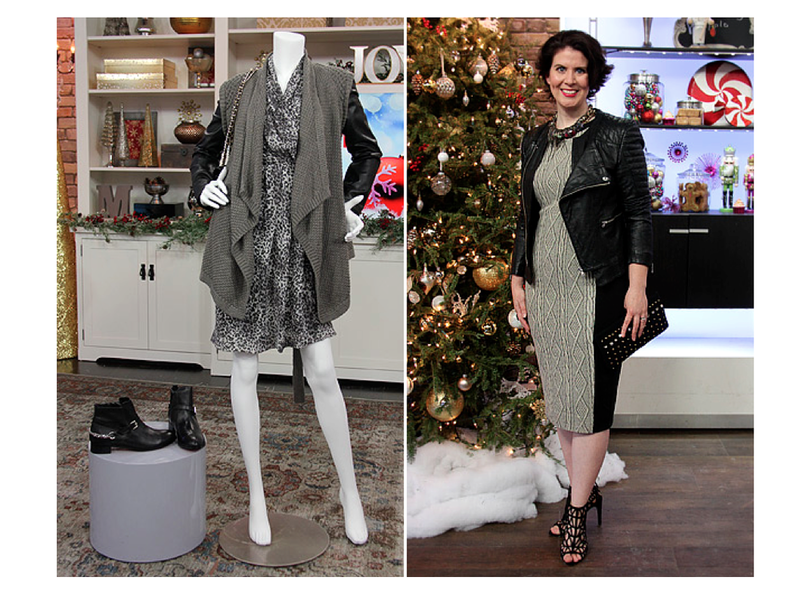 Marilyn’s makeover madness is here and with the help of resident stylist Peter Papapetrou and GOTSTYLE WOMAN two lucky viewers make over wishes become a reality. Peter instills the help of GOTSTYLE WOMAN to take these two viewers out of their style rut and demonstrates that shopping does not have to be intimidating. Furthermore, he explains that women should be able to look stylish at any age without having to sacrifice comfort, confidence and fashion. The recently divorced mother of two university students was chosen to receive a hot for the holiday’s makeover to make this season a memorable one. 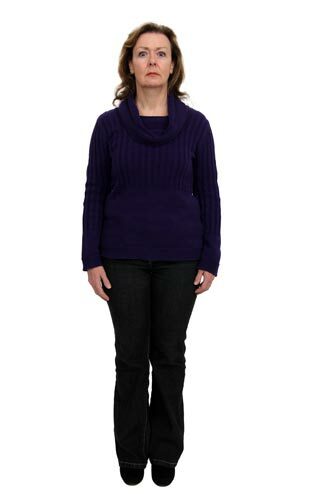 Linda is stuck in the common style of black pants, jeans and loose fitting blouses and has a hard time finding clothing for her mature shape. Her goal is to remain comfortable and confident while still looking fashionable. Following a head injury Cammy took some much need time to recover. After taking the time to get healthy Cammy is ready to get back into the workplace and embrace a new style that will flatter her figure and carry her into the New Year. While Cammy generally enjoys the comfort of a dress she generally wears pants to hide her flaws. She typically wears whatever fits and is looking to regain touch with the latest trends.